​Southampton have officially agreed to 'part company' with vice-chairman Les Reed in a move the club is describing as 'constructive action' they believe will 'provide new drive and direction'. Reed arrived at St Mary's in 2010 as Head of Football Development, overseeing such areas as the academy and player recruitment. His input helped Southampton return to the Premier League from the depths of League One and the Saints regularly finished in the top half of the division. However, results have taken a downturn over the last couple of years. The Saints only marginally escaped relegation last season and have made a similarly poor start to 2018/19, winning just one of their first 11 Premier League fixtures. Southampton have confirmed that the search for a replacement is ongoing, as well as a 'thorough review' of the club's football operations. "I would like to go on record to thank Les for the eight years of hard work and dedication he has given Southampton Football Club. His time at the club will be remembered for the fine work he did in overseeing our progress through the divisions and establishing the club in the Premier League," Saints chairman Ralph Krueger said. 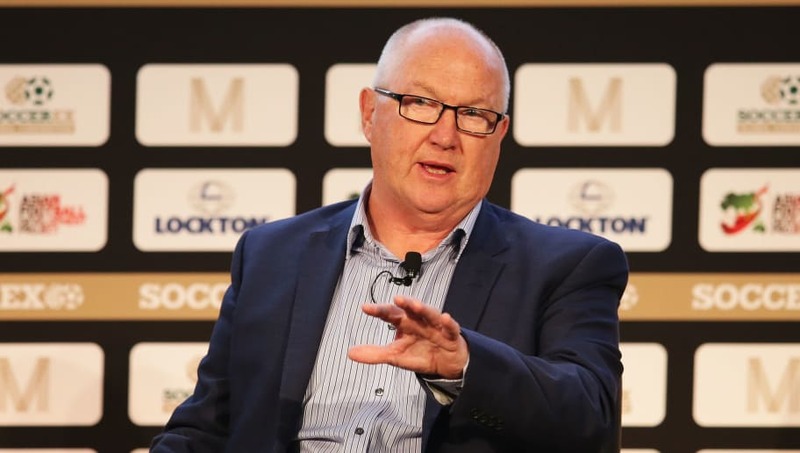 "The process of recruiting the right individual to head up our football operations is under way, and is a decision that needs to be given the necessary time and attention that reflects what an important position it is within our club.